Neo4j allows you to map objects to nodes and relations, that is a more natural fit than mapping them to relational tables. Modeling with elements of a graph is substantially faster for semi­structured data (Recall that semi­structured data is data that has few mandatory but many optional attributes). 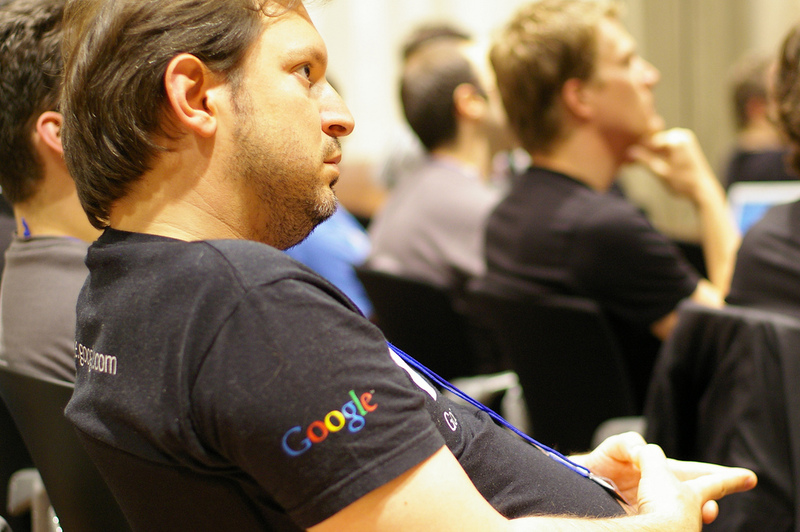 Neo4j is a powerful graph database/engine that every rails developer should know. It turns out that I got involved with neo4j evluating a graph-databse for several graph-intensive operations we had to perform over an 8million vertices/100million edges graph. 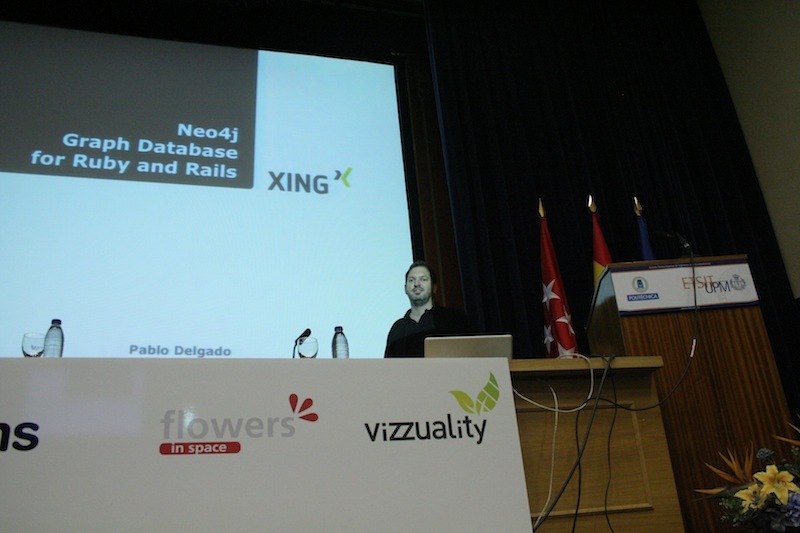 I decided to give a talk in the Spanish Rails Confenrence 2010 about Neo4j and graph-databases. How to model your world with nodes, relationships and properties. 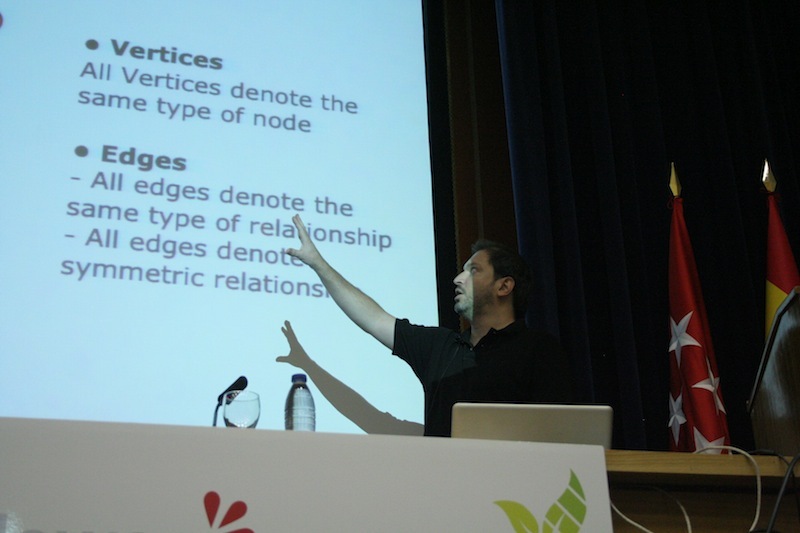 Neo4j and Rails - Conferencia Rails 2010 from pablete on Vimeo. 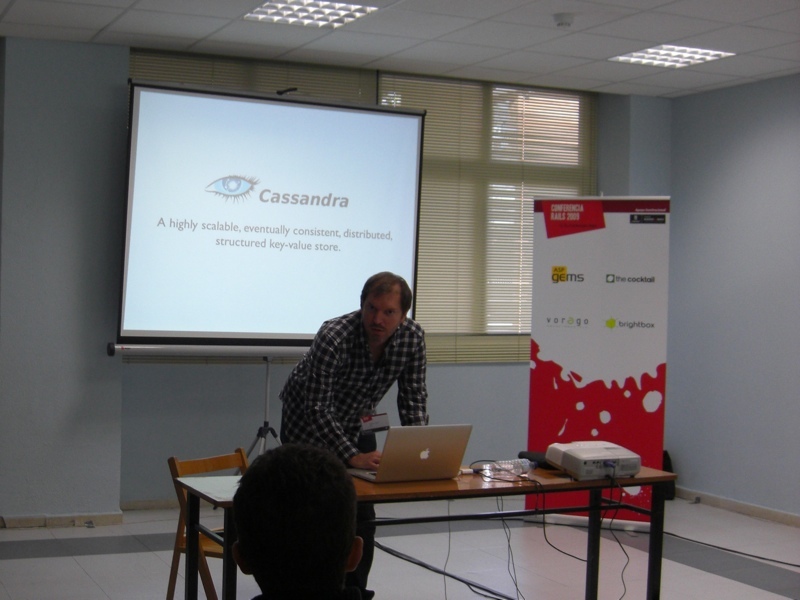 I been speaking about Apache Cassandra database at the Spanish Rails Confenrence 2009. 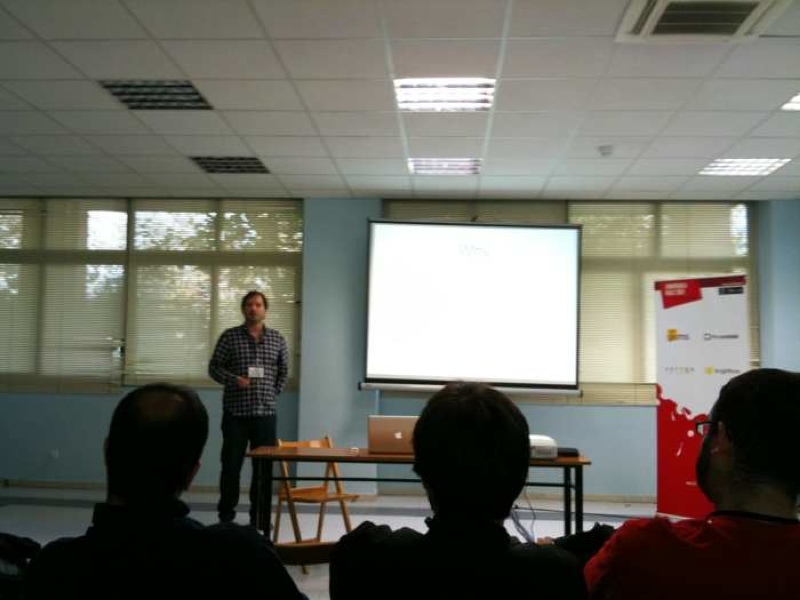 The title of my talk was Cassandra DB: ¿Qué tienen Facebook, Twitter y Digg en común? 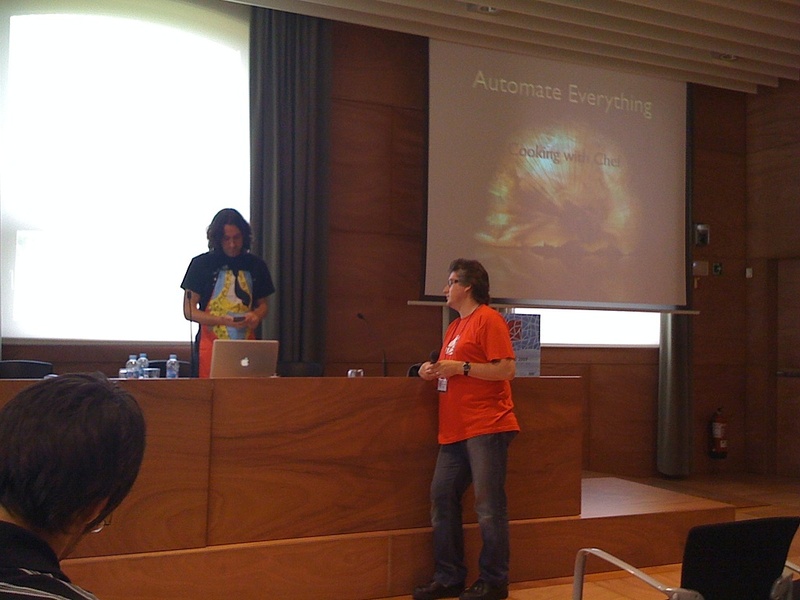 Cassandra - Conferencia Rails 2009 from pablete on Vimeo. 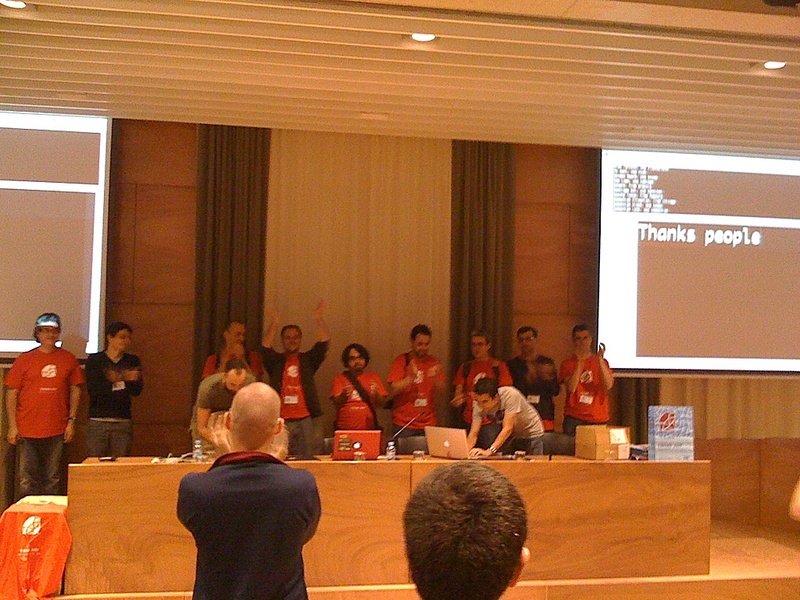 Euruko 2009 conference in Barcelona, Spain was excelent! The venue was really good. Everything was very well organized by the great people of the SRUG. 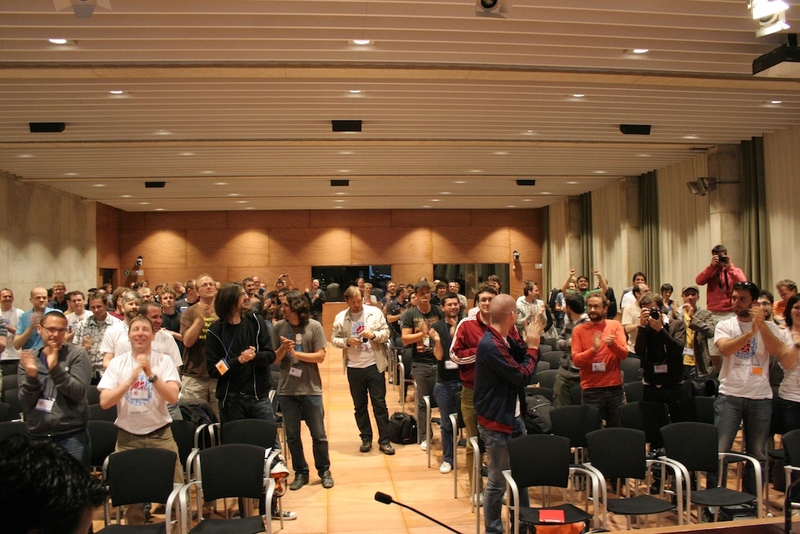 Next Euruko will take place in Krakow, Poland on the 22nd and 23rd of May, 2010. 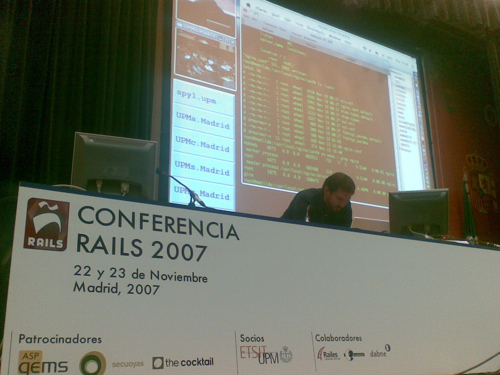 I escaped London for a few days to go to Conferencia Rails 2007 in Madrid. 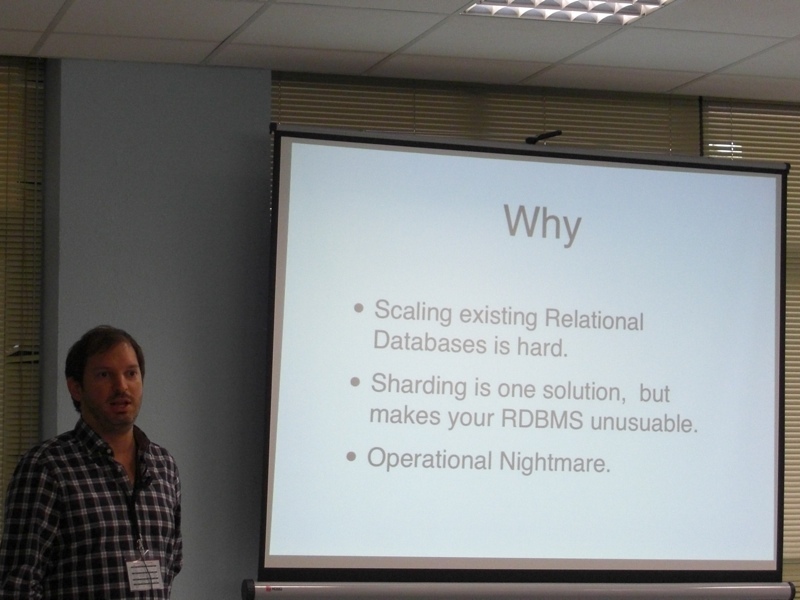 There I gave a talk about much ranted Rails Scalability. 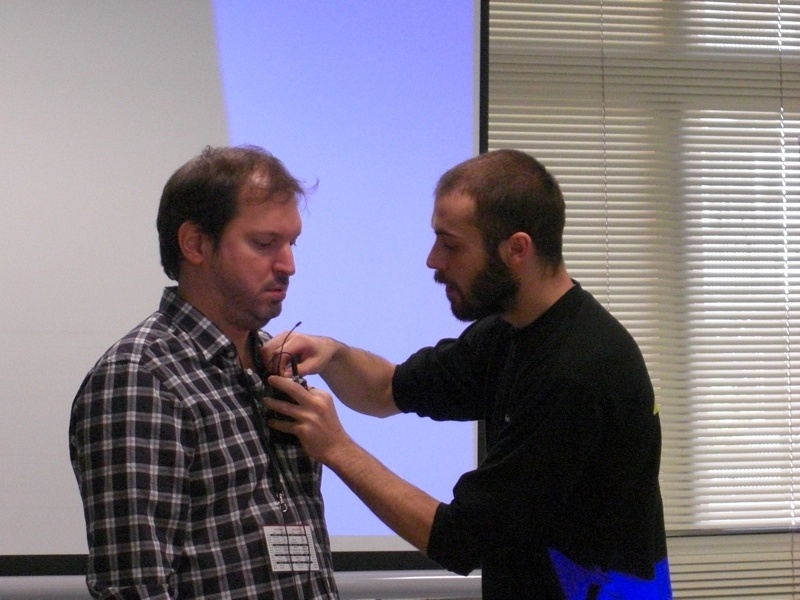 The title of the talk in spanish was “Escalabilidad y las cosas de las que nadie se atrevio a hablar”. 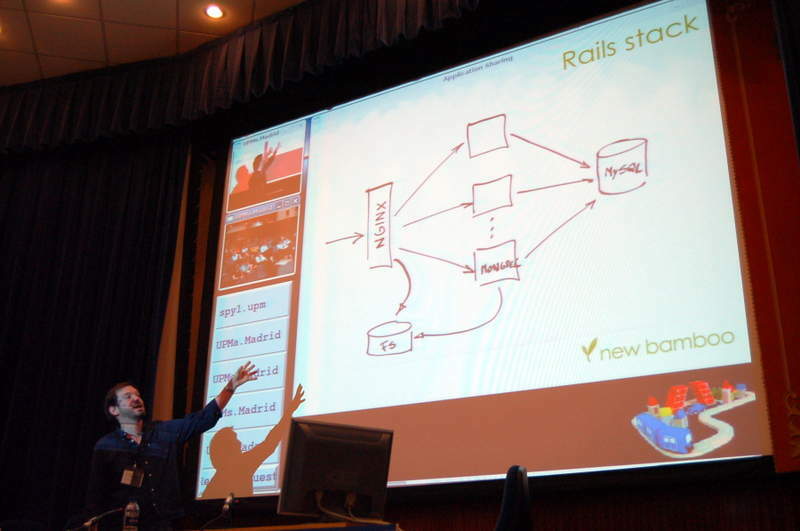 Architecture and typical Rails deployment configurations. Use of Nginx as a static assets server. Caches, pasive expirations. Cache observing daemons. 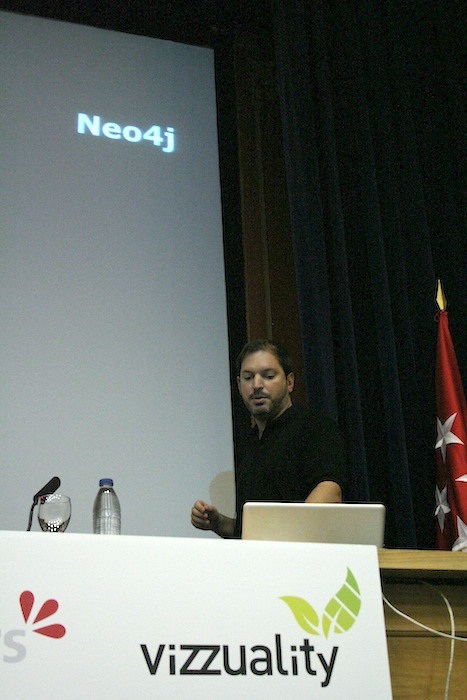 Here is the video of the talk, and of course, the slides. 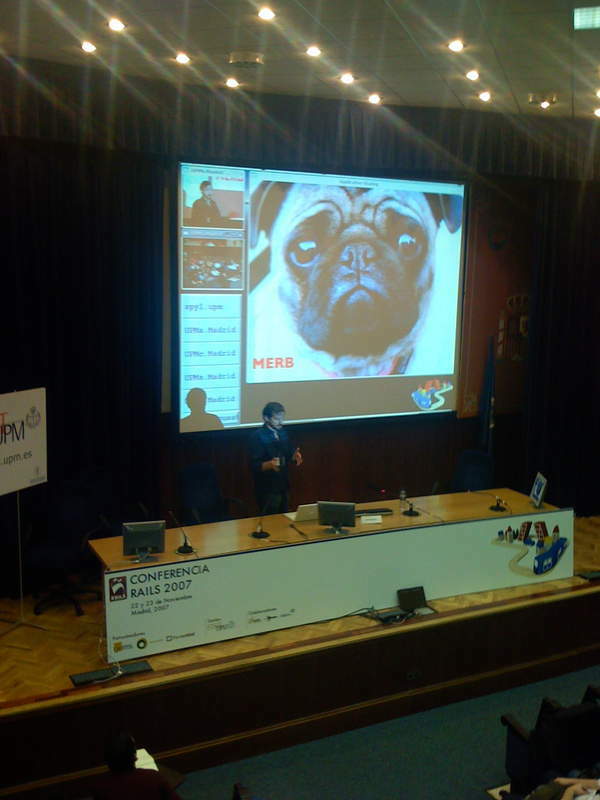 The talk went fine, I have had so much fun speaking spanish again.